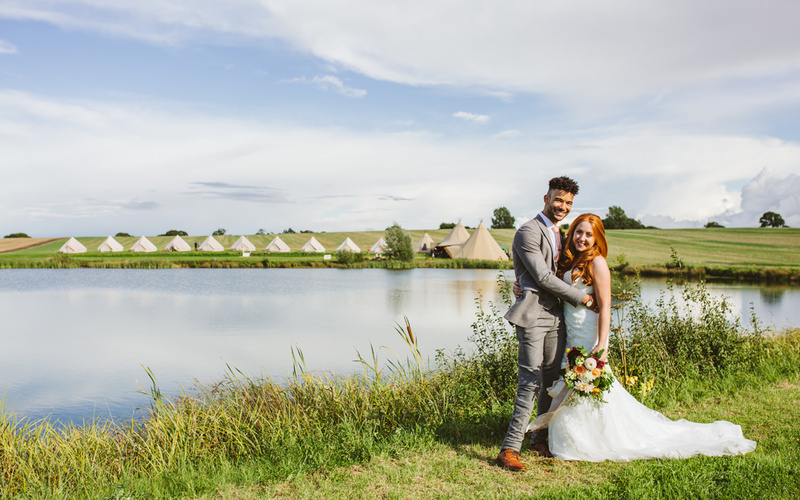 Escape to the great outdoors for your wedding, in the setting of your choice. 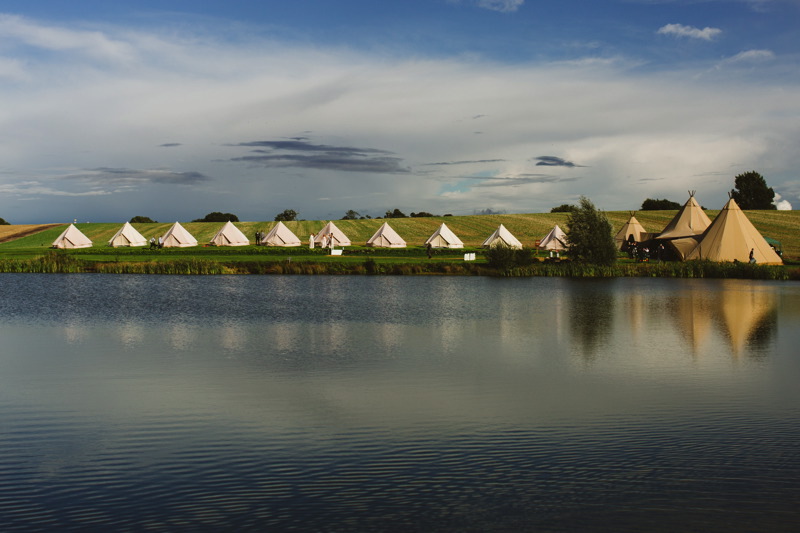 Their range of beautiful canvas tents and tipis offers you the chance to make the most of your chosen location. 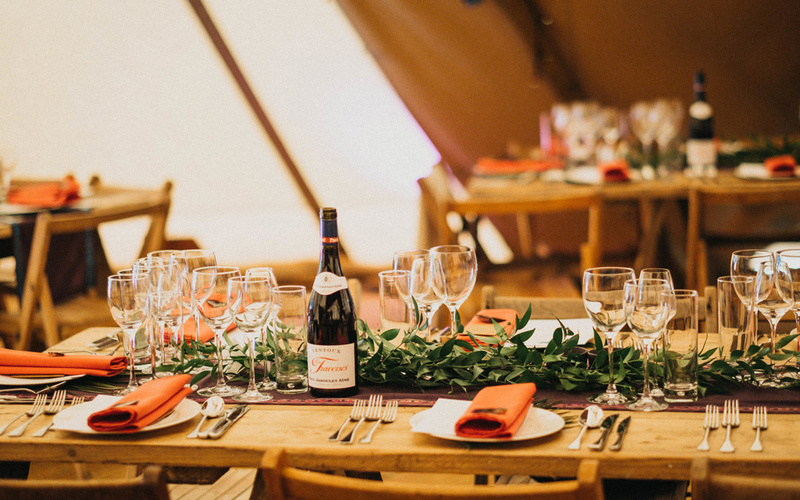 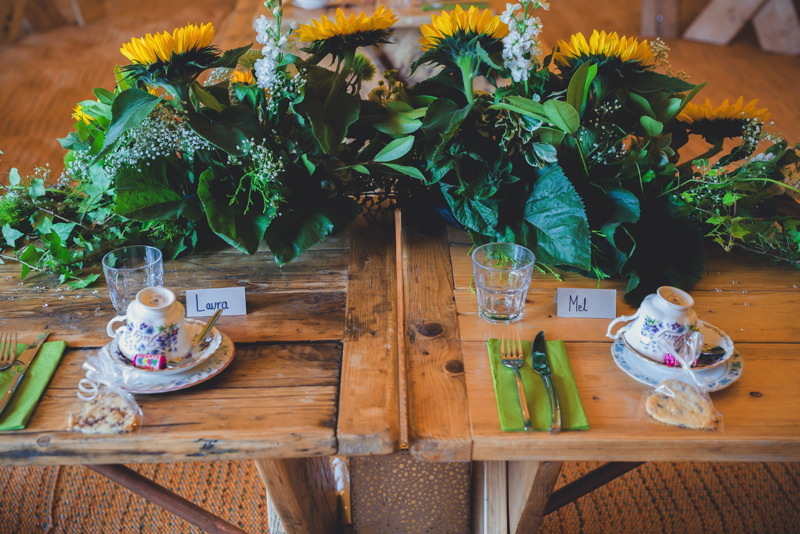 With bases in Manchester and Scotland, they travel all over the UK and can even help you find a tipi-friendly venue from their list of friends. 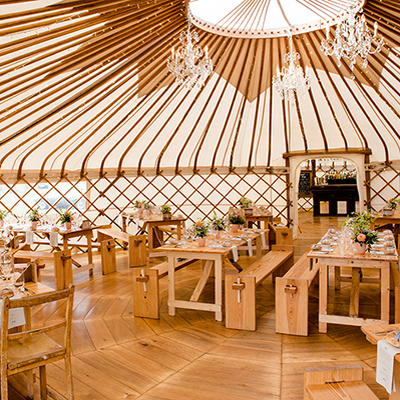 Outdoor weddings are the perfect choice for a laid-back, natural event. 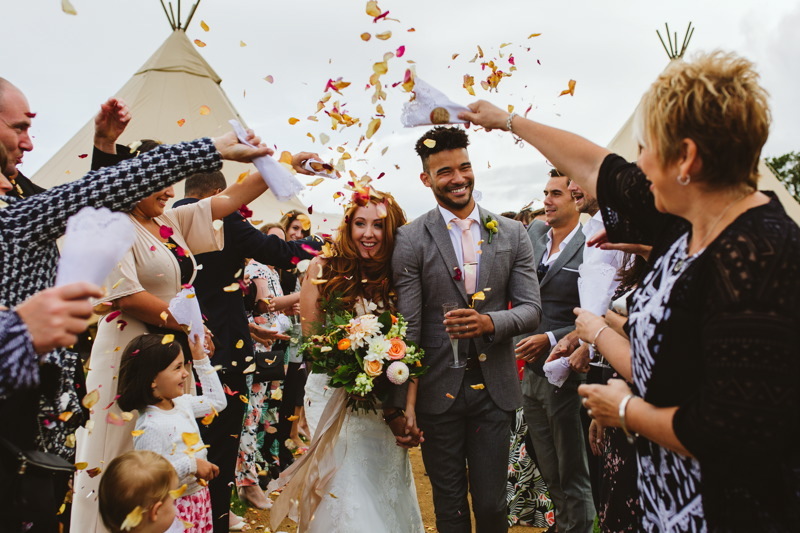 Start the way you mean to go on with a tent that suits your style – create a show-stopping party atmosphere with a Nordic Tipi setup, or a light and airy summer party with a Sailcloth Tent. 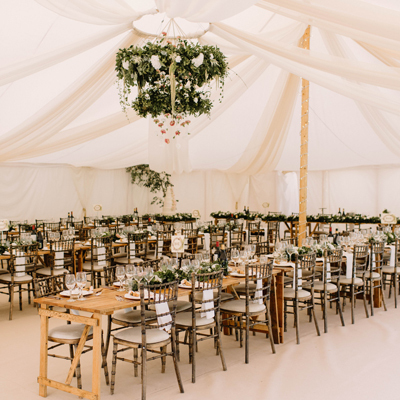 And for those on the hunt for something a little bit different, their architectural Dome Tents are launching in 2019! 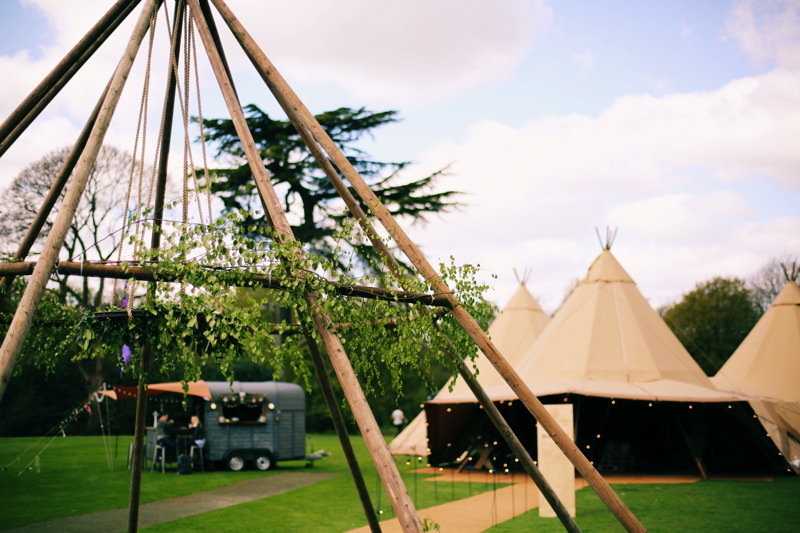 The beauty of an outdoor event is that it can be anything you want it to be. 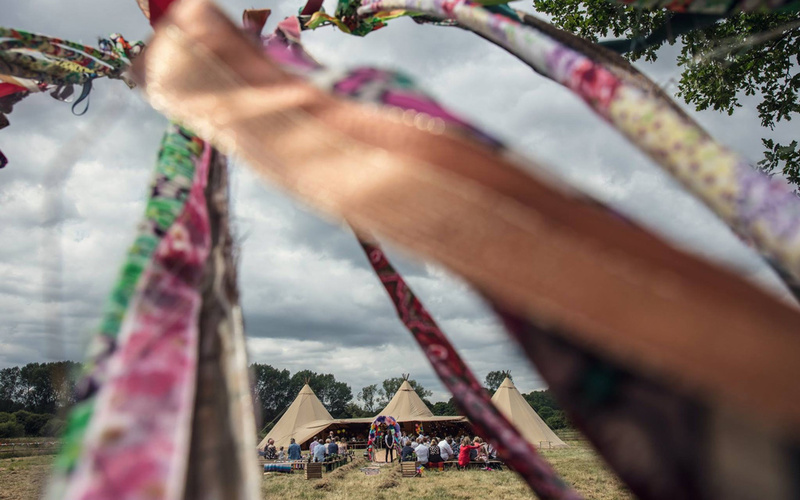 And with a whole host of extras like reclaimed, formal or farmhouse furniture, dancefloors, fires, indoor and outdoor lighting setups, facilities and finishing touches – Timber & Canvas can help you build something truly unique.